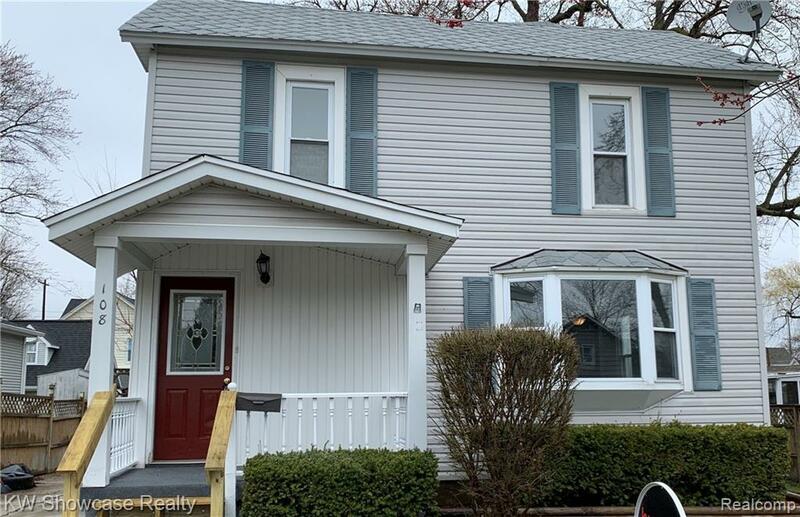 Check Out This Beautifully Updated 3 Bedroom Colonial In Downtown Durand! 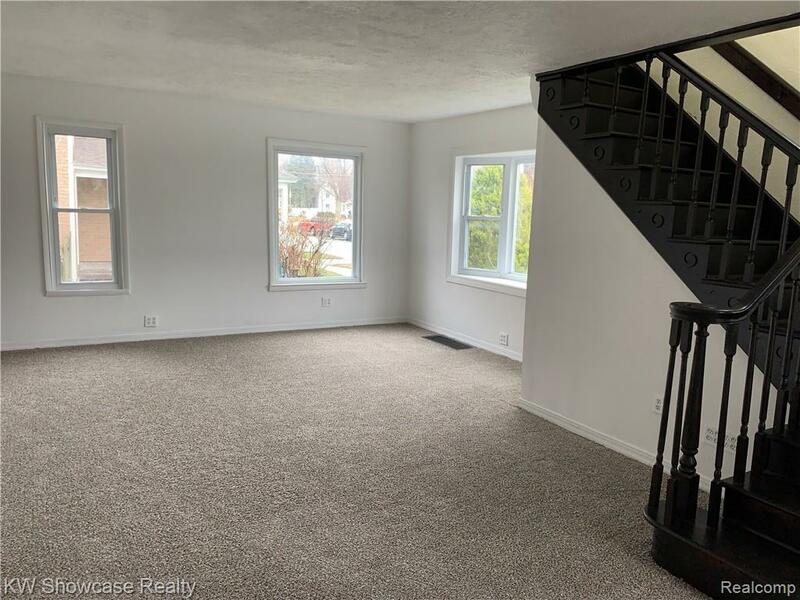 This Home Has Been Fully Remodeled and Features First Floor Laundry, Family Room, Great Room, Formal Dinning Room & Extra Bonus Office Space Upstairs! 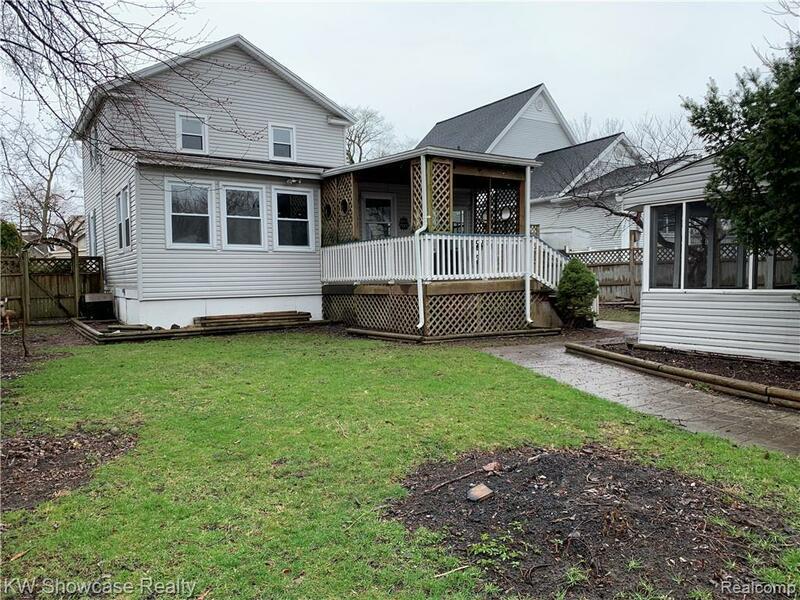 Enjoy Your Summer with this Fully Fenced In Backyard and Oversized Deck. Another Bonus is all the Extra Storage in the Huge 2 Story Shed/Workshop. 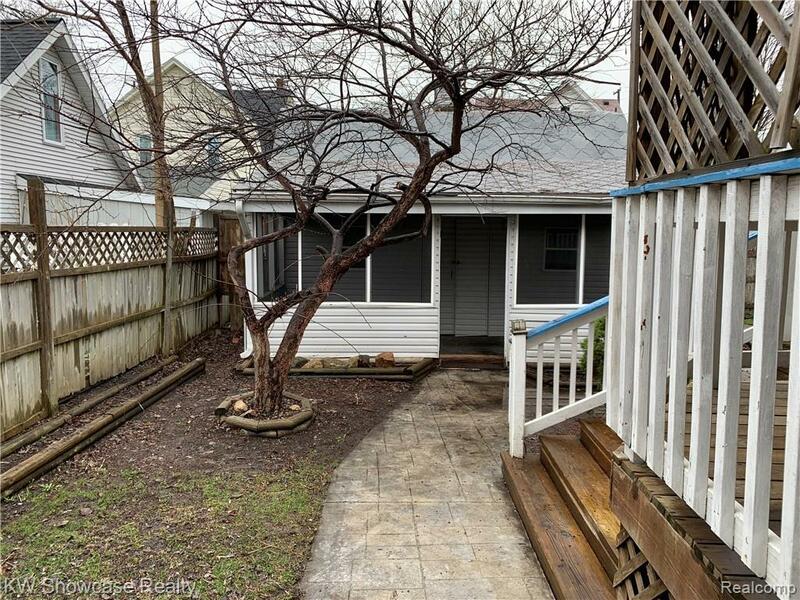 This Home Offers Immediate Occupancy. Don't Miss Your Chance To See This Home Before It's Gone, Schedule Your Showing Today! A Full One Year Home Warranty Is Included! Taxes Are Currently Non-Homestead.